How much is Aidan Quinn Worth? 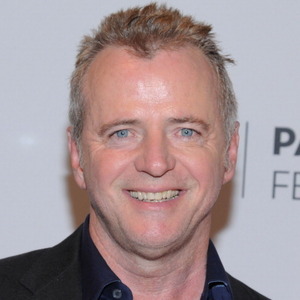 Aidan Quinn Net Worth and salary: Aidan Quinn is an Irish-American actor who has a net worth of $12 million. Aidan Quinn was born March 8, 1959 in Chicago, Illinois. His first acting job came at the age of 19 in a Chicago theater and his film debut followed in 1984 in Reckless, also starring Daryl Hannah. His next film was Desperately Seeking Susan, starring Madonna and Rosanna Arquette. In 1986, he received an Emmy nomination for his role in the controversial NBC movie An Early Frost. Gradually, Quinn found a niche playing sensitive, intelligent male characters, often in supporting roles. 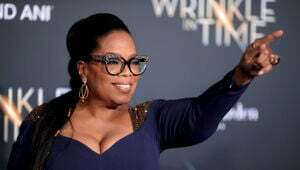 Other notable film roles include Avalon, The Mission, Stakeout, Benny & Joon, Legends of the Fall, Frankenstein, Michael Collins and Practical Magic. In 1999, Quinn starred in the Ireland drama This Is My Father, a film written and directed by his brother Paul and shot by his brother Declan. In 2006, Quinn starred as an Episcopal priest in NBC's somewhat controversial series Book of Daniel. In 2000, Quinn portrayed Paul McCartney in the VH1 television drama, Two of Us. 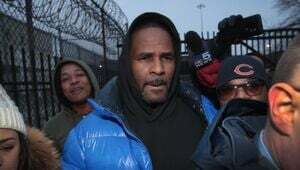 Quinn also appeared in the 2005 movie The Exonerated, a true story about people on death row who had been freed, in which Quinn played Kerry Max Cook. In 2007, Quinn received his second Emmy nomination for the television movie Bury My Heart at Wounded Knee. In 2010, he played the important cameo role of William Rainsferd in the French-made film, Sarah's Key, a moving story set during World War II, alongside Kristin Scott Thomas. He starred as "Dermot" opposite Taylor Schilling (Abby) in the Canadian-Irish drama film Stay (2013). Quinn currently co-stars in the CBS Television series Elementary.